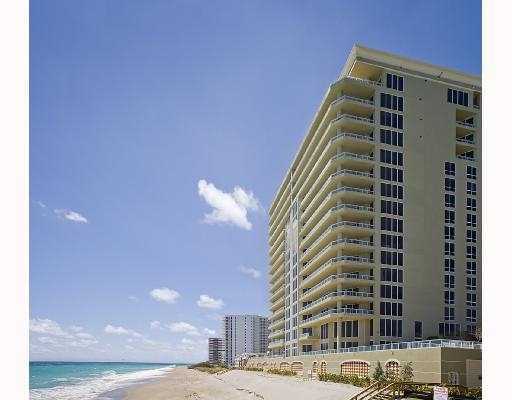 Toll Brothers luxury Singer Island tower built in 2008 called Ocean's Edge ~ Singer Island. 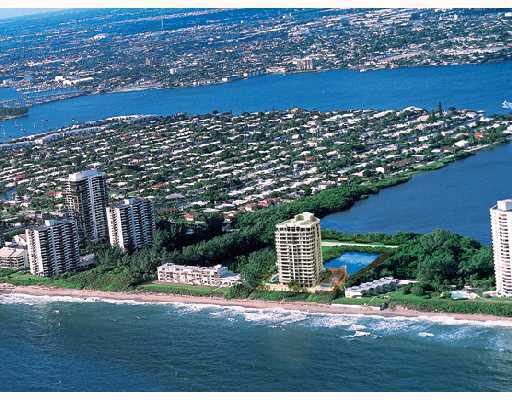 There are 40 units in total with outstanding views of the intercoastal and ocean. Developer finishings include high end designed cabinetry and kitchen appliances. Ocean’s Edge amenities include 24-hour manned security gate and building security, porte cochere entrance, concierge services, valet parking, controlled access parking garage, two parking spaces per residence in garage, beach side swimming pool and spa, private poolside cabanas, sunning decks with pool furniture and umbrellas, outdoor bar/barbecue area, social room and lounge, community theater/media room, fitness center, oceanfront boardwalk to the beach, private elevator entry, separate service elevator, grand foyer entrance, and private terraces.